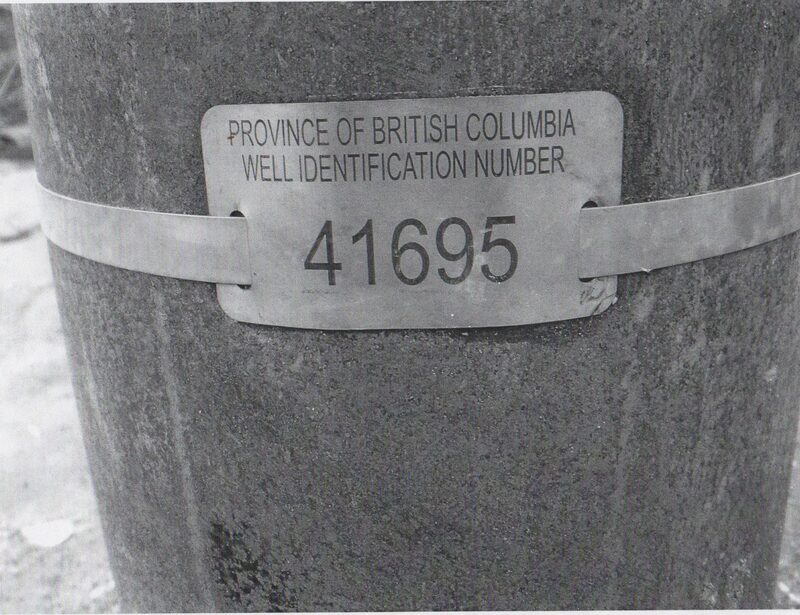 Union Bay Improvement District Administrator Advises of the Water Available From Kensington Island Properties aka 34083 Yukon Inc.’s Well (here we go again). Remember at the March 2016 KIP meeting when Dave Cherry from VIHA had to correct KIP VP Brian McMahon and inform him only UBID can be the purveyor of water in the district? 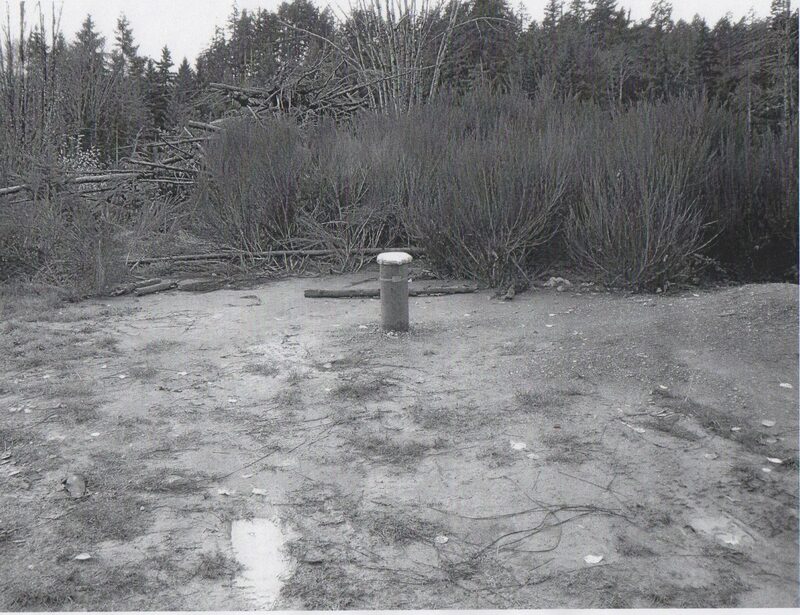 Remember when McMahon stated he had water for hundreds of homes from this well? Here’s the info on KIP’s well. Previous Post Is Union Bay Improvement District Being Sucked in Again By Kensington Island Properties aka 34083 Yukon Inc.?